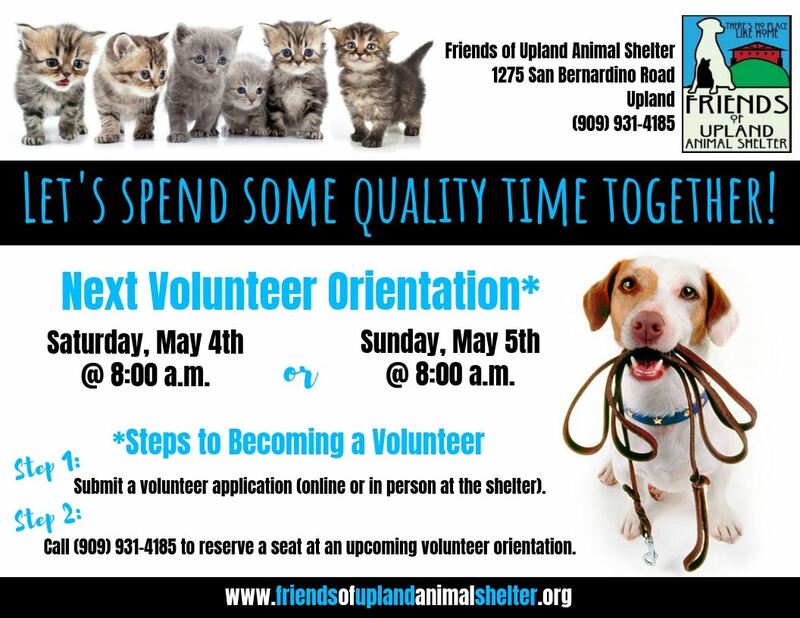 Friends of Upland Animal Shelter operates the Upland Animal Shelter in partnership with the City's Animal Control Officers and is dedicated to helping every adoptable animal find a loving home. OPEN DAILY 10:00 to 6:00! New items arrive daily. 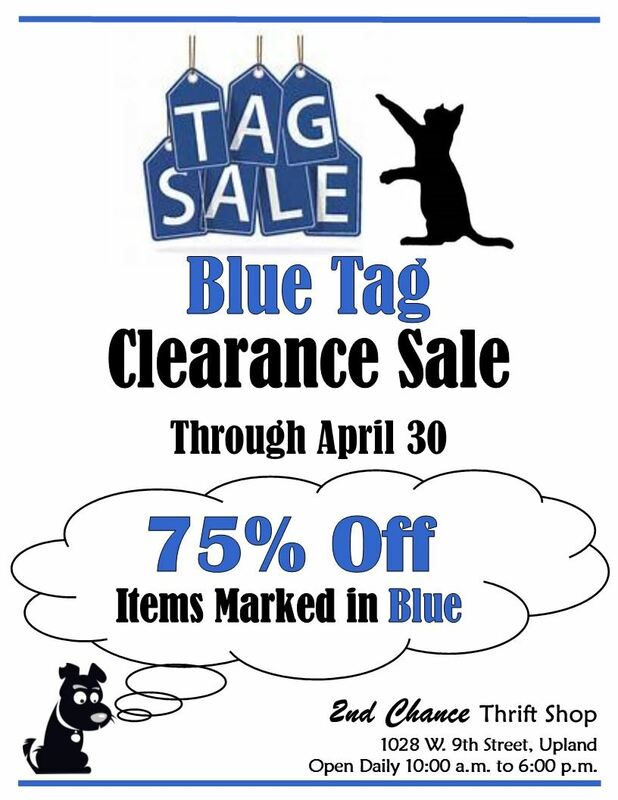 See our shop's webpage and Facebook page for news and information on special events. 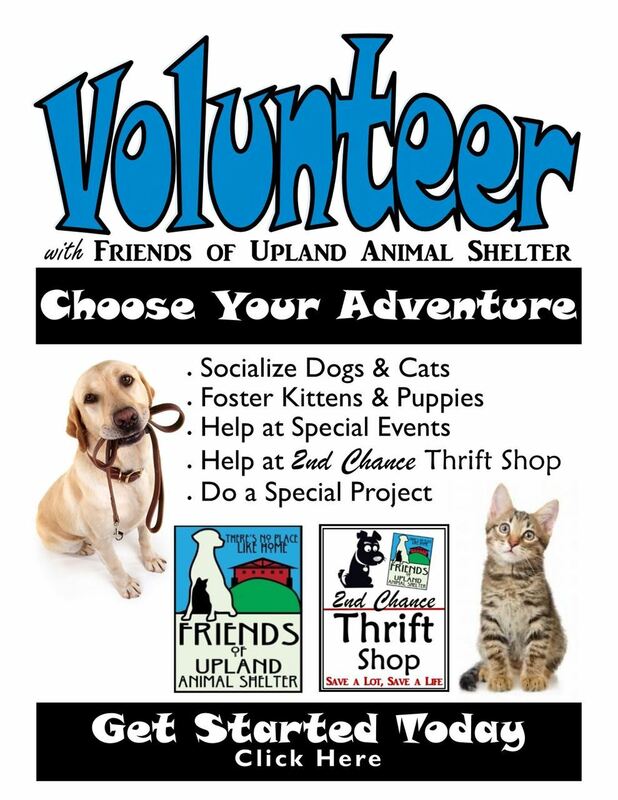 Your donations and purchases support the care and adoption of animals at the Upland Animal Shelter who need their second chance. 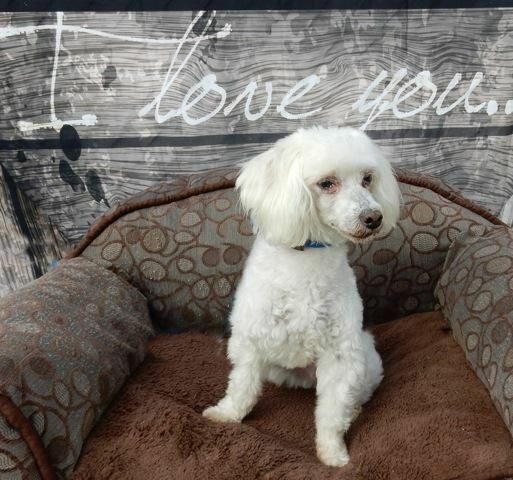 Lil' Red is one of many animals at Upland Animal Shelter who has received special medical care because of your donations and support.